La Gerbe. Henri Matisse. 1953. 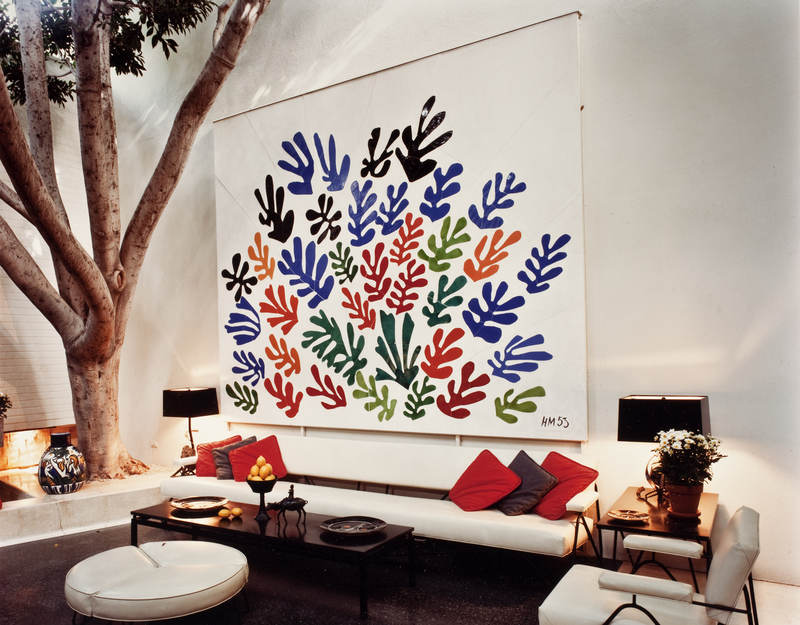 La Gerbe (The Sheaf) is a large-scale ceramic mural by Henri Matisse which was commissioned in the early 1950s by Sidney and Frances Brody for their new home in California. The mural occupied a large empty wall in their sunny patio, and was the centrepiece of their home. 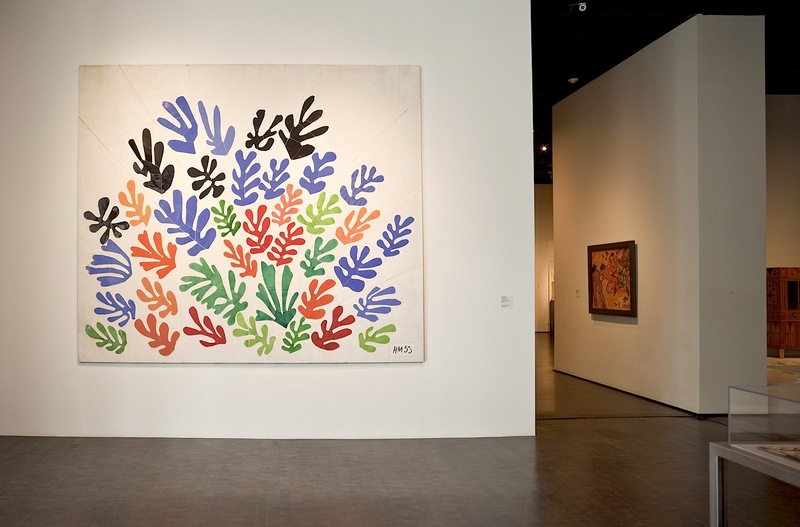 Apart from La Gerbe, the Brodys had an extraordinary collection of modern art which included works by Picasso, Braque, Giacometti, Calder, and Moore, all of which were displayed in their elegant home designed by Quincy Jones. 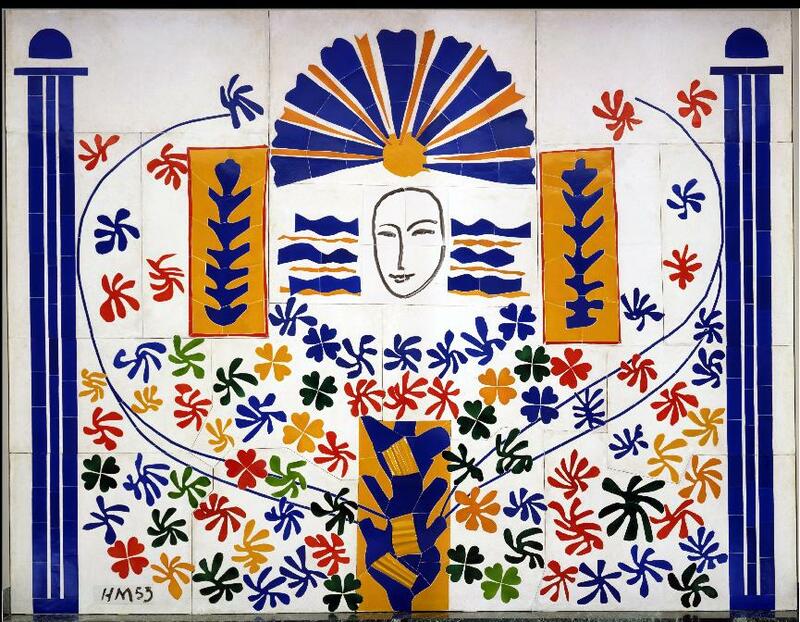 LACMA has published the amusing account Frances Brody wrote on her experience commissioning the ceramic mural from Matisse. Click here to read it. The mural Apollo (pictured below) was Matisse’s initial proposal for the Brodys’ commission, they rejected it and persuaded him to make a new design. Frances wrote in the manuscript that she “disliked it intensely”, luckily she was thrilled with his next proposal. 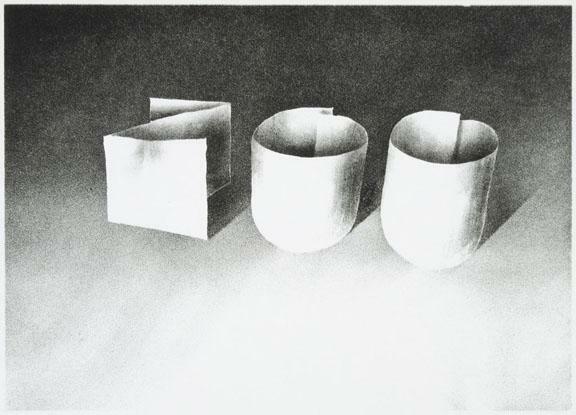 This piece is now in the Toledo Museum of Art, Ohio. Personally, I think its beautiful also, but maybe not as appropriate for the setting. In 2010, after Frances’ death, La Gerbe was relocated (a very difficult operation considering its weight of 1,000 Kg.) to LACMA, The Los Angeles County Museum of Art. It doesn’t look half as magical without the tree and the warm and comfortable ambiance, but still, if it means more people can enjoy it, it’s ok with me. There’s still something wonderful and fulfilling about walking through an art museum/gallery, standing and gazing at works of art. I hope someday I’ll stand in front of this one! 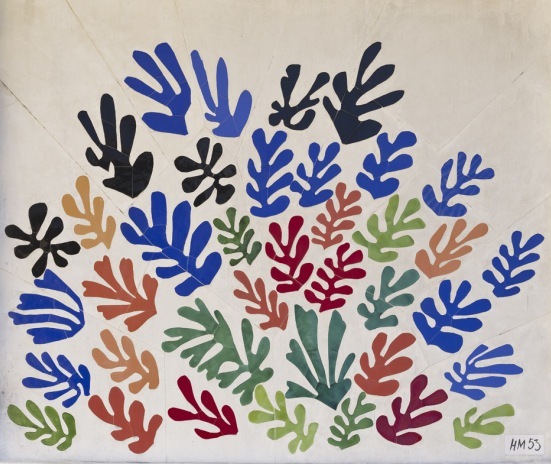 It makes me wonder, although Matisse is one of my all-time favourite artists, and I’m in love with this mural, if I lived with it, would it lose its magic?